Many educators get frustrated when ed-tech companies don’t deliver products to meet schools’ most pressing needs. Vendors, meanwhile, face challenges of their own, in trying to sort through districts’ often byzantine decision-making processes and figure out what kinds of products and services will most help schools. 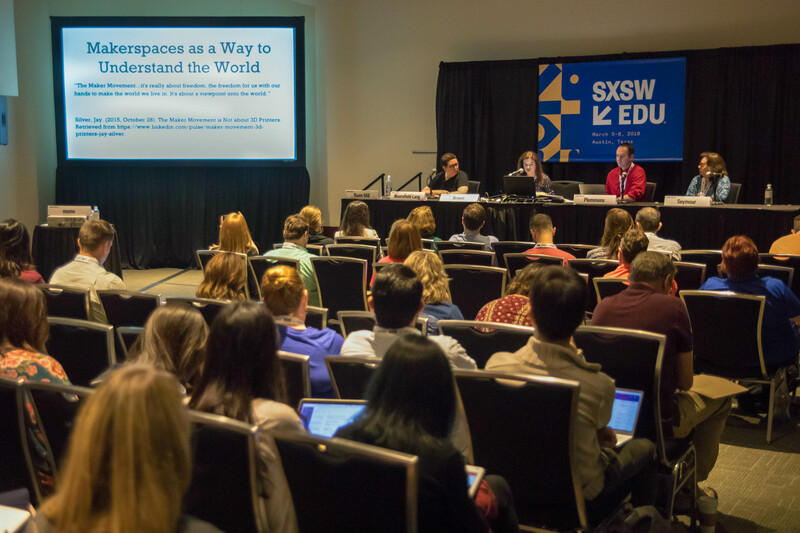 At this year’s SXSW EDU conference, EdWeek Market Brief will be tackling this divide head-on at a series of presentations and panels throughout the week. On March 4 at 3:00pm., EdWeek Market Brief Executive Editor Kevin Bushweller will lead an interactive session, “Why Technology Is Not Transforming How Teachers Teach.” He’ll talk about our research on why educators tend to use tech for rote, rather than transformative tasks. On March 5 at 2:00pm, EdWeek Market Brief Senior Editor Sean Cavanagh will co-present during a discussion, “The Every Student Succeeds Act: The Emerging Market for Ed-Tech Companies.” He’ll be joined by Whiteboard Advisors Senior Vice-President David DeSchryver, one of the country’s foremost experts on the sweeping federal law. On March 6 at 3:30pm., Cavanagh will moderate a panel, “Student Data: A Divider or a Unifier in Education?” He will be joined by district administrators from Missouri and Texas, and from the data company Schoolzilla, who will talk about how questions about privacy and whether data is being used wisely connects with districts’ goals for student learning. In addition, EdWeek Market Brief will be giving briefings for K-12 companies on the mornings of March 5 and 6 on the challenges of working in international markets, and on key survey data that shows what district leaders want from K-12 companies. Interested companies should contact Ryan Lanier, at rlanier@epe.org. Sponsored Content Provided by EdWeek Market Brief. SXSW EDU session photo by Hans Watson.